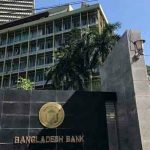 Dhaka, Bangladesh (BBN)– The central bank of Bangladesh purchased US$30 million more from a commercial bank on Wednesday to help keep the inter-bank foreign exchange (forex) market stable, officials said. 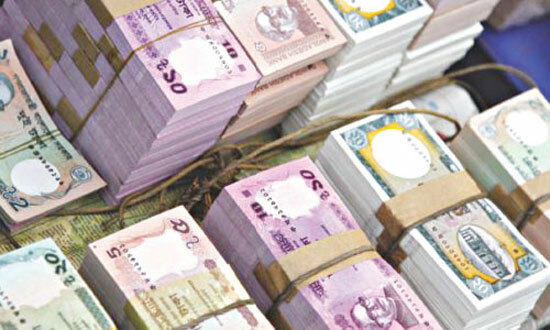 “We’re purchasing the greenback from the banks directly at market rate to protect the interests of exporters and migrant workers by keeping the exchange rate of the Bangladesh Taka (BDT) against the US dollar stable,” a senior official of the Bangladesh Bank (BB) told BBN in Dhaka. 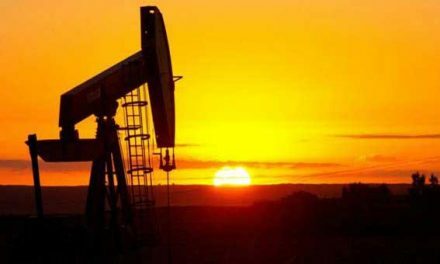 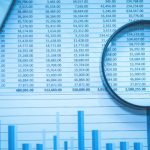 A total of $2.82 billion was bought from the commercial banks between July 2 and April 29 of the current fiscal year (FY) 2014-15 for offsetting its increased supply to the market. 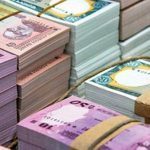 The country’s foreign exchange reserve rose to US$24.09 billion on Thursday from $23.78 billion of the previous working day following the US dollar purchase.